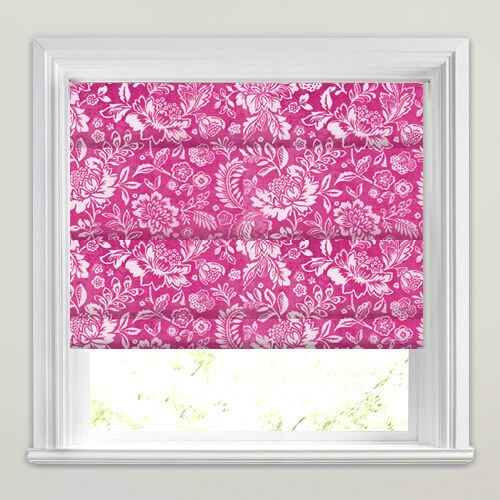 Beautifully tactile velvet floral patterned roman blinds in vibrant shades of magenta pink and stone. 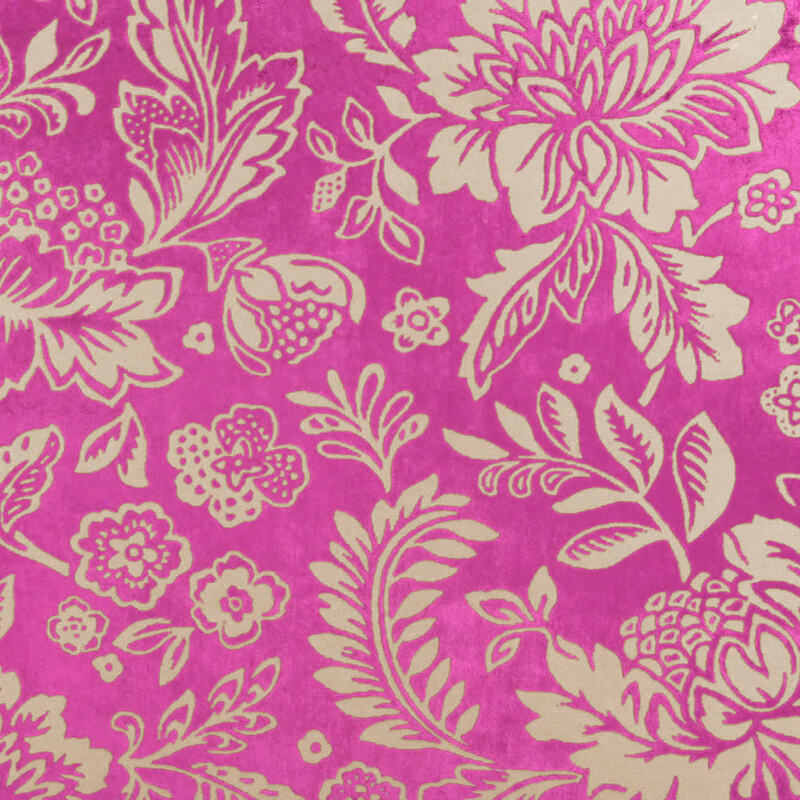 This stunning feminine flowery designer fabric is absolutely guaranteed to make a statement at any window. The rich colour and natural design will bring any room to life. Great product and great service, everything went smoothly. This is my second order with you, ordered my samples (which I received very quickly) Placed my order and received my blind in stated delivery time. I have already recommended to my friends, one of them placed an order and is very happy as am I, Thank you. Very impressed, excellent service and blinds. 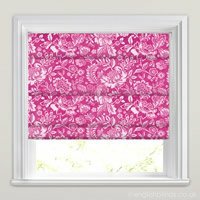 This is my second order with English Blinds. Great Price. Great Service. 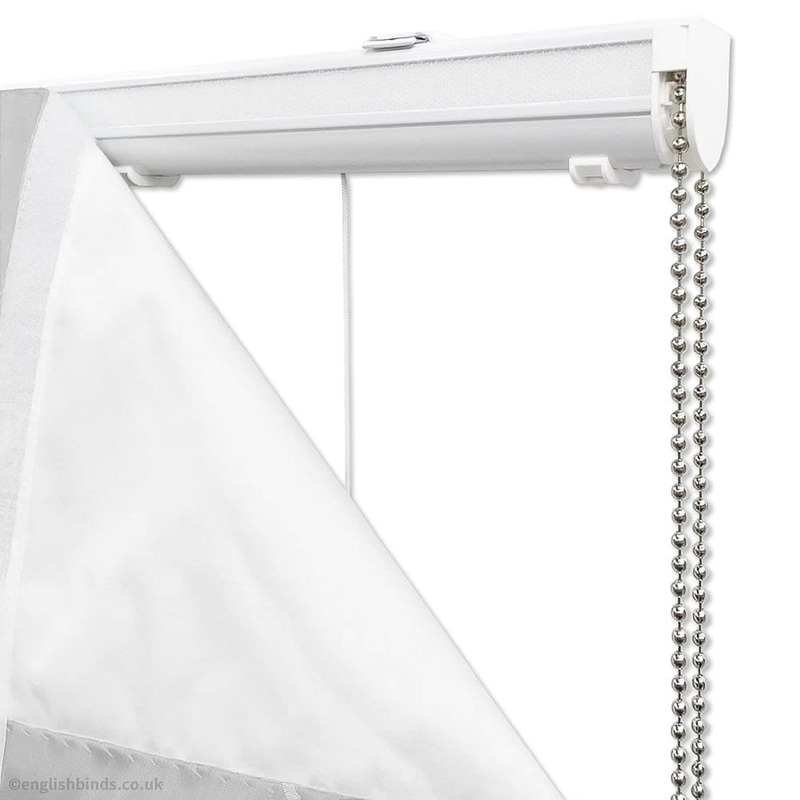 I bought a roller blind from English Blinds over the internet. I received the blind within about 5 days. 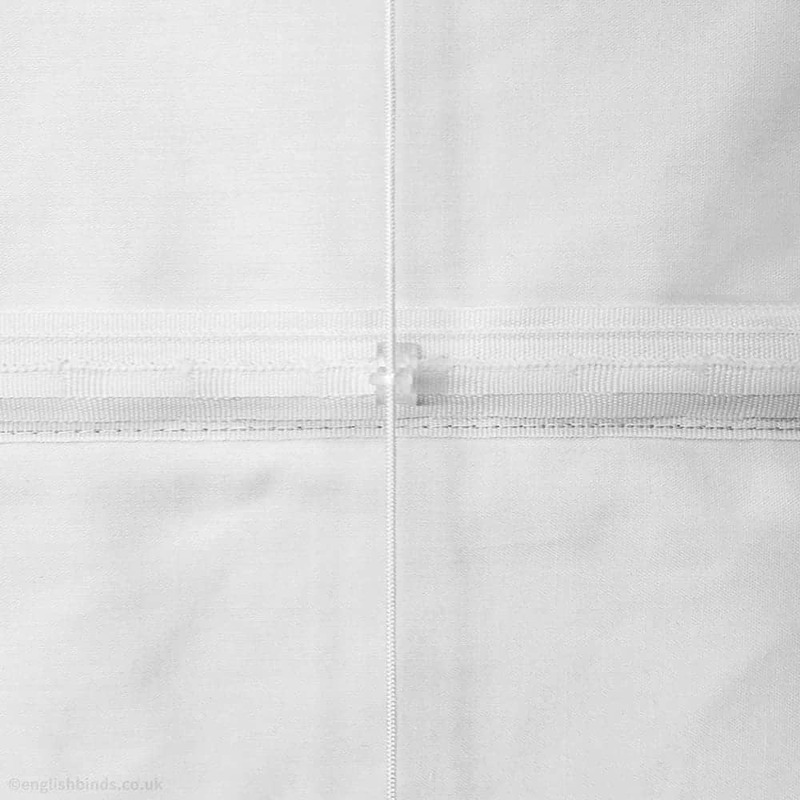 It was very well packaged and very easy to fit up, it was a perfect fit very pleased with the blind and the service.